Possession with intent to deliver charges are very severe. To “deliver” in a judicial sense means the actual, constructive or attempted transfer of any controlled substance from individual to another. 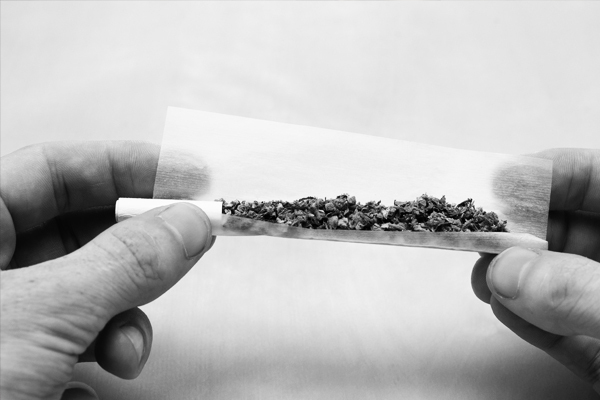 Possession with intent to deliver charges are complicated, and if you want to completely understand the extent of your case, what first must be established is the quantity of drugs involved through the time of arrest. 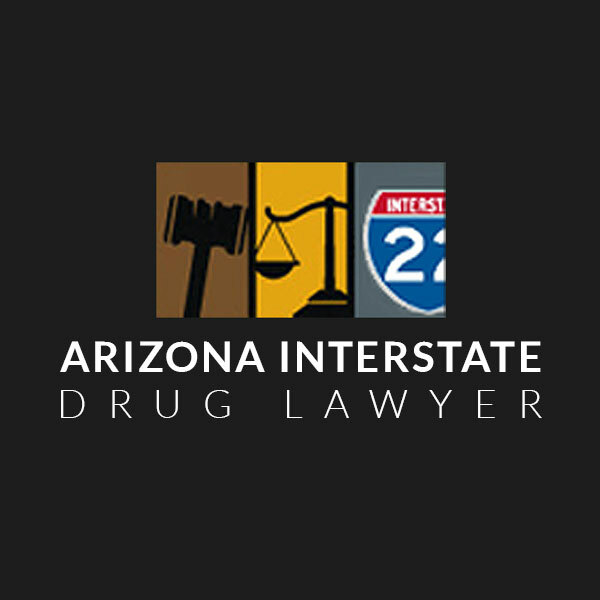 Depending upon the kind of controlled substance involved, your charges could span drastically. Possession with the intent to deliver heroin is a Class II felony that carries a five-year prison sentence. An individual apprehended with more than a gram of this substance automatically gets the class 2 felony charge of intent to sell and deliver heroin. This implies that even if you are at home using the drug, you can get charged with this offense for a personal stash of more than one gram. Other types of drugs associated with this charge carries long prison sentences and hefty fines. The negative effect on your life could damage you indefinitely. Your credibility, profession, or even connections will be threatened, and a permanent criminal record will surely affect your ability to obtain employment. 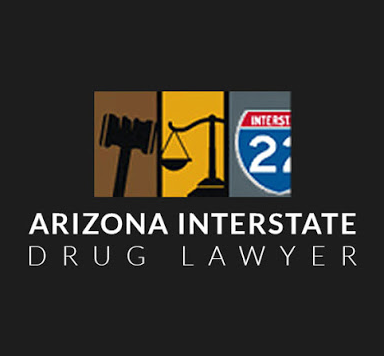 Before you can be convicted of possession with intent to deliver, the prosecutor must confirm three aspects: (1) the substance was an illegal controlled substance, (2) that you were not authorized or prescribed to use the drug, and (3) that you knowingly possessed the drug and planned to deliver it to another person. Premise (1) could be met with eye witness accounts, like the policeman actually seeing you give drugs to another person. Premise (3) could be proven by simply showing the way the drugs were packaged and if there were scales or other paraphernalia present at the scene of the crime. The quantity of drugs you have alone may be used as evidence against you. Since prosecutors can use an array of evidence, such as paraphernalia and packaging to justify possession with intent to deliver, it is necessary for the defense to investigate and establish factual support by assessing each and every detail of the case. It has to be established that the proof against you was collected accordingly and in compliance with your 4th Amendment rights regarding illegal search and seizure, which in turn is a very common violation police officers make in the heat of an arrest. If your lawyer can present that the policeman breached your civil liberties, the proof presented against you can be controlled and the charges dropped. Possession with intent to deliver cases could be very subjective. Prosecutors do their best effort to beef up charges so individuals may be convicted and severely reprimanded. A skilled attorney can work to reveal the cracks and flaws in the charges. Don’t forget, the difference between freedom and jail may be an experienced defense that only the best attorney can give.